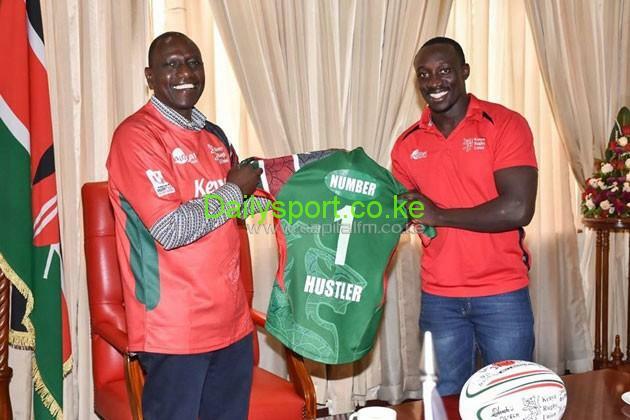 A day after Shujaa’s coach named his squad ahead of Rugby Sevens world Cup, deputy President William Ruto hosted the team before departing for the world Cup set for San Francisco, USA. Today, Ruto hosted the team for a breakfirst meeting and was confident on a team that will perform well. The Sevens team is expected to leave the country on Sunday for San Francisco where they are scheduled to take on Tonga in their opening match on Friday at 11am. Simiyu named his travelling squad on Thursday evening with veteran player Collins Injera making it to the squad. The speed master is poised to appear at his third Rugby World Cup Sevens that starts July 20-22 in San Francisco, USA. 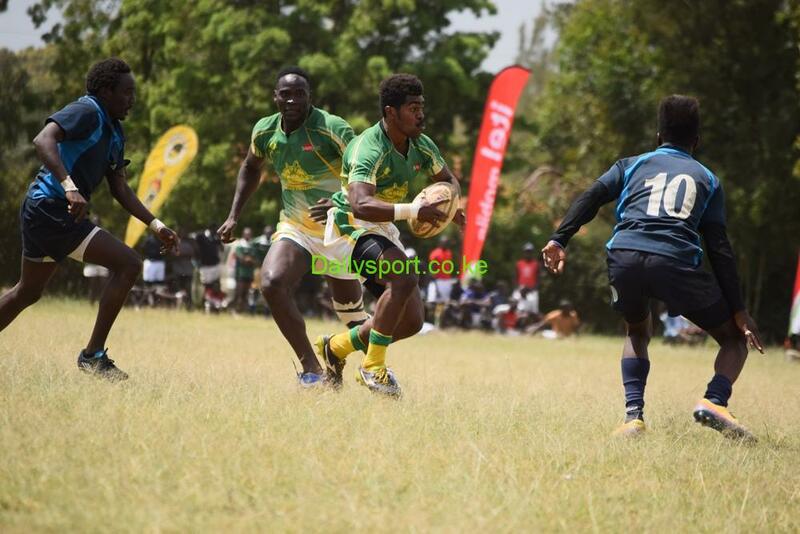 Injera, 31, headlines the 12-man team that will look better its semi-final appearances at the last two editions held in Russia (2013) and Dubai (2009). Injera, who is placed second in the World Rugby Sevens try scorers list, is the sole survivor from the side that played in 2009. 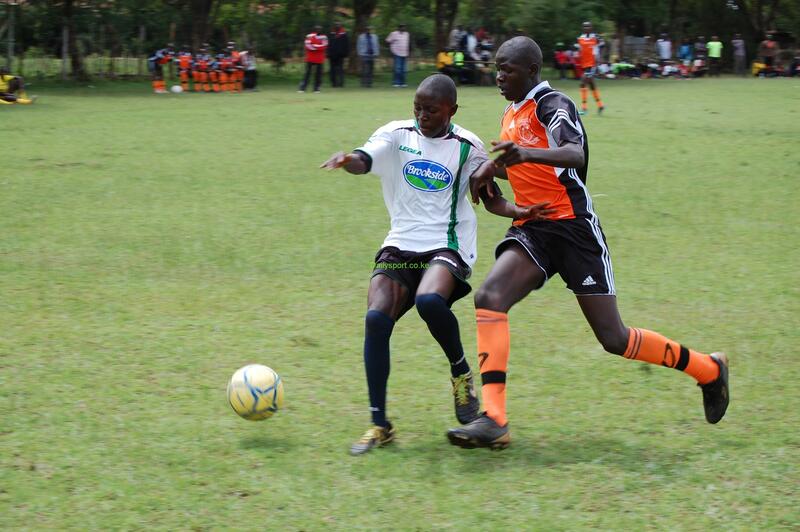 Current Shujaa coach Innocent Simiyu was also part of the 2009 team. “We have a very strong squad. 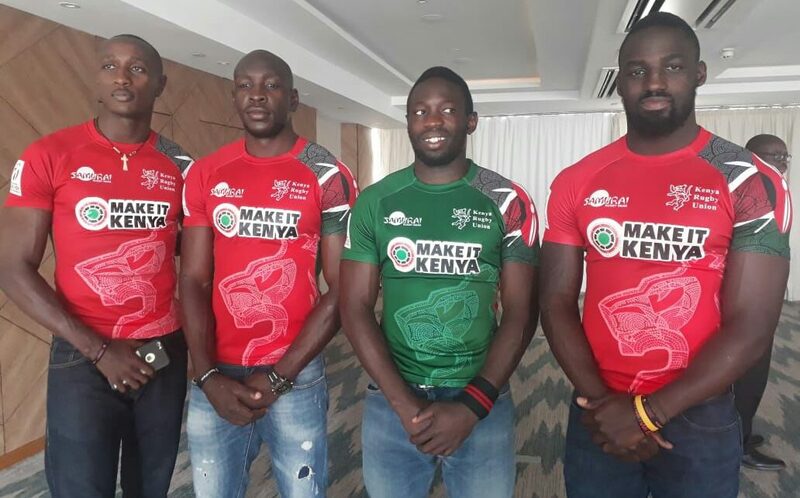 The guys have really trained hard and we believe we have selected the best team that can represent the country,” Simiyu said. Kenya will play Tonga in their knock-out qualifier on Friday, July 20, with the winner set to take on Scotland in the round of 16.